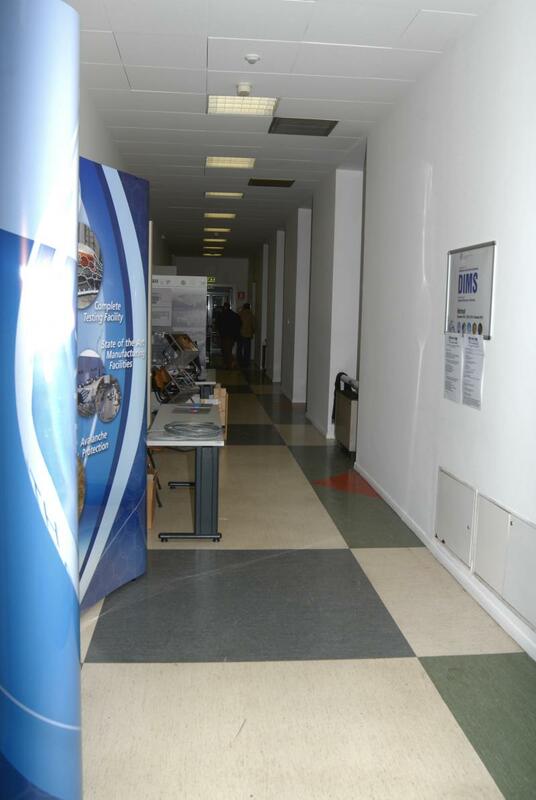 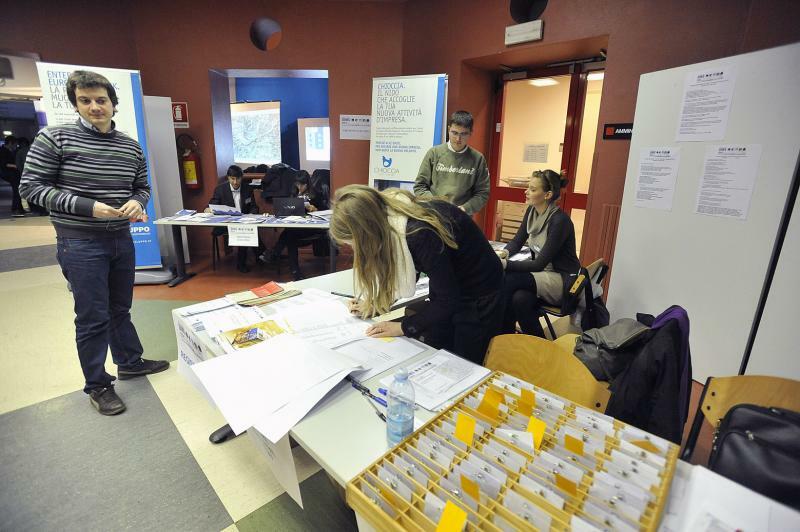 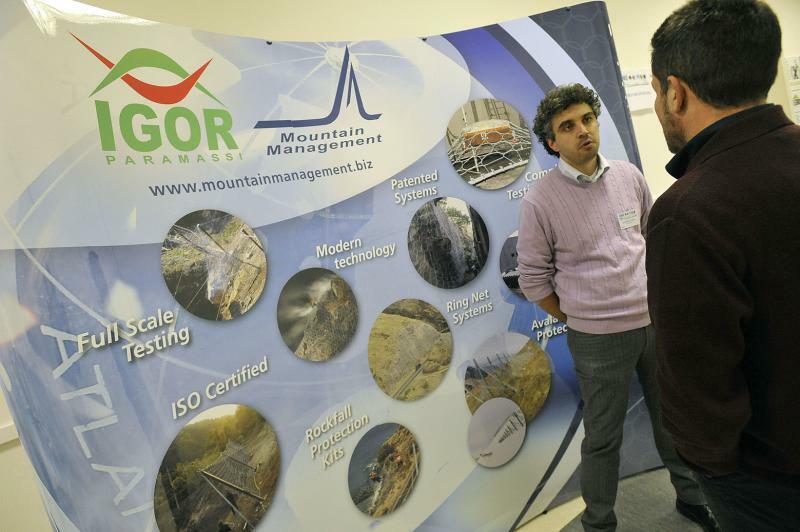 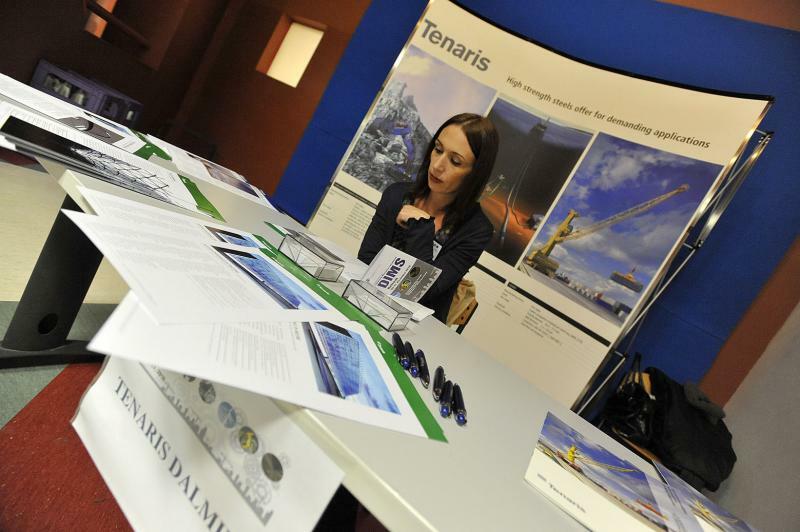 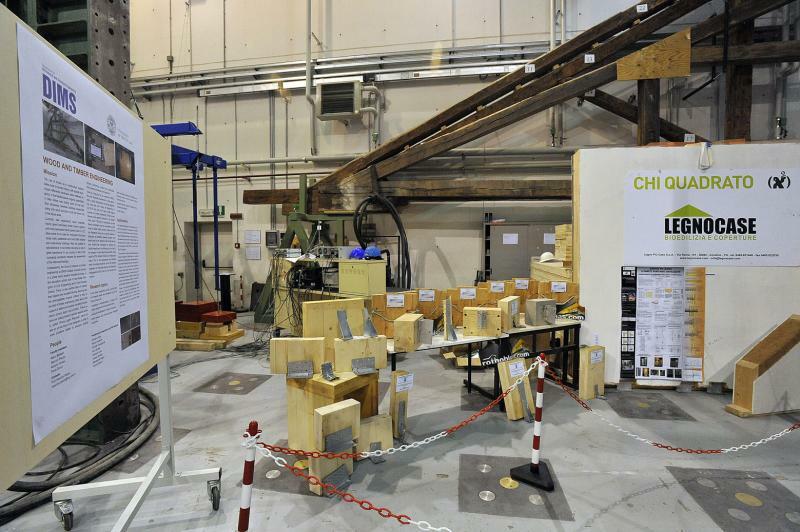 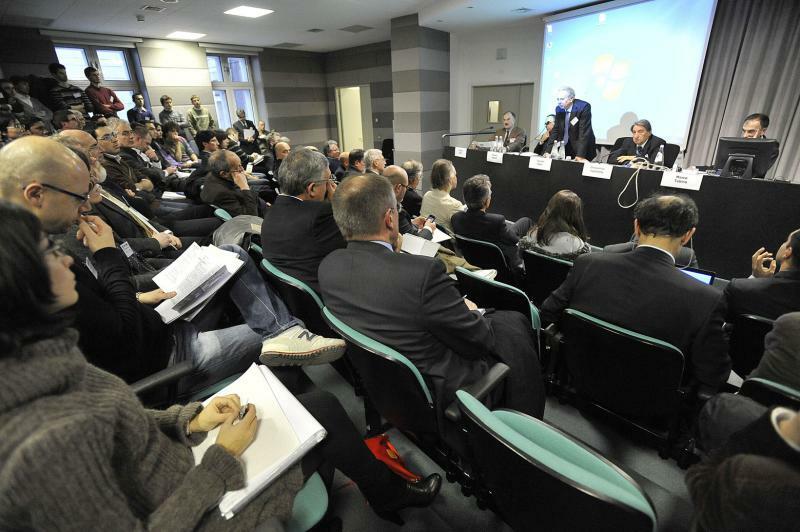 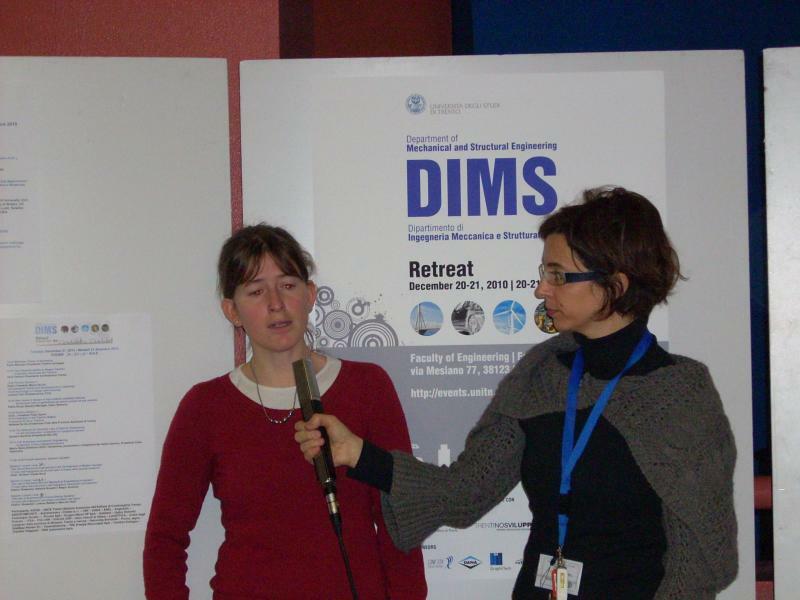 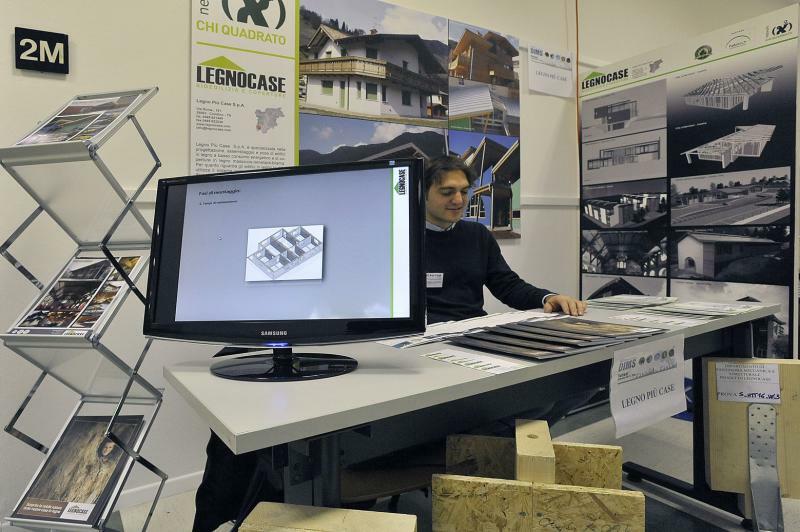 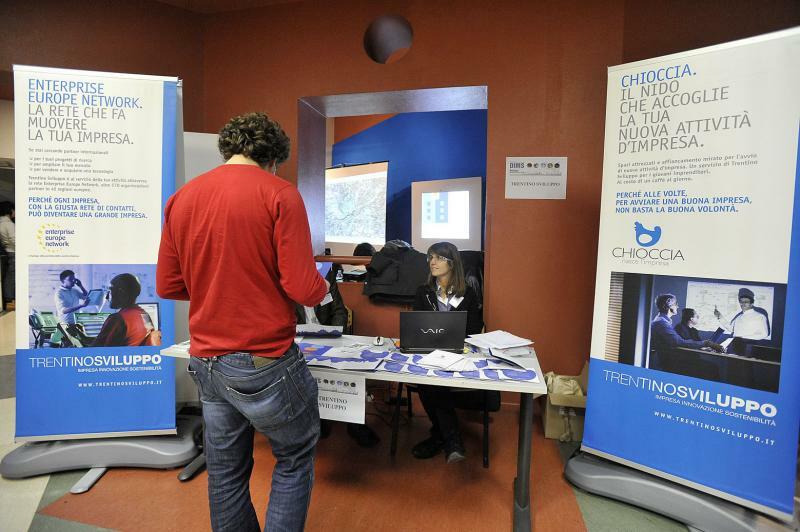 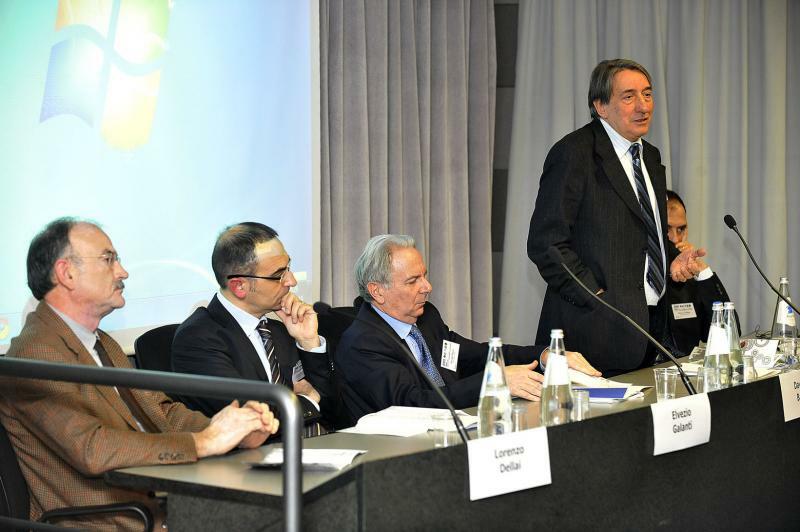 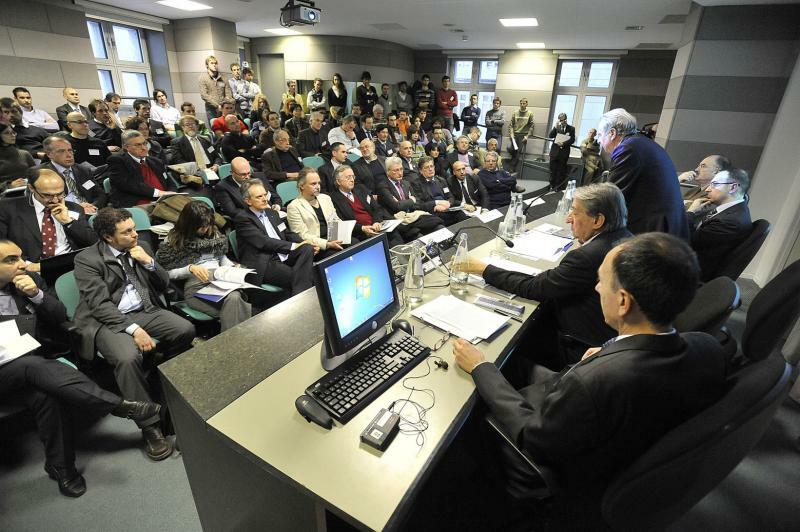 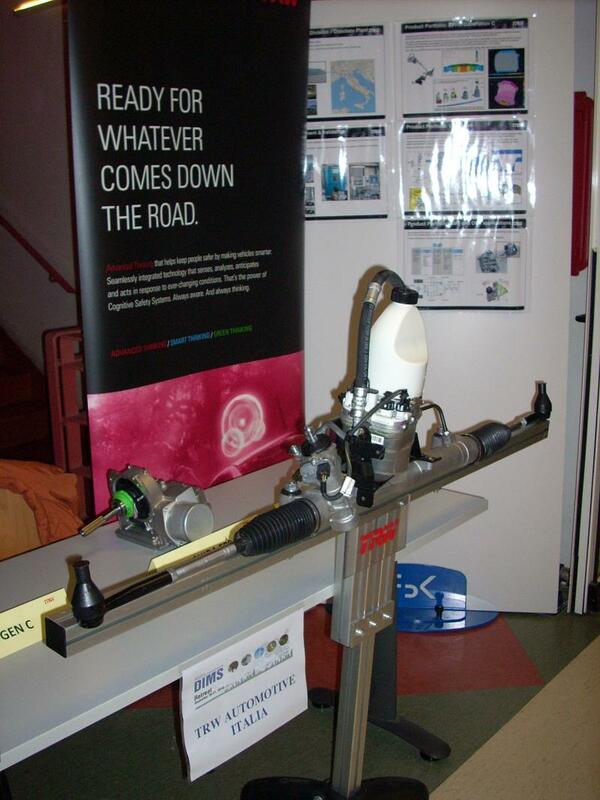 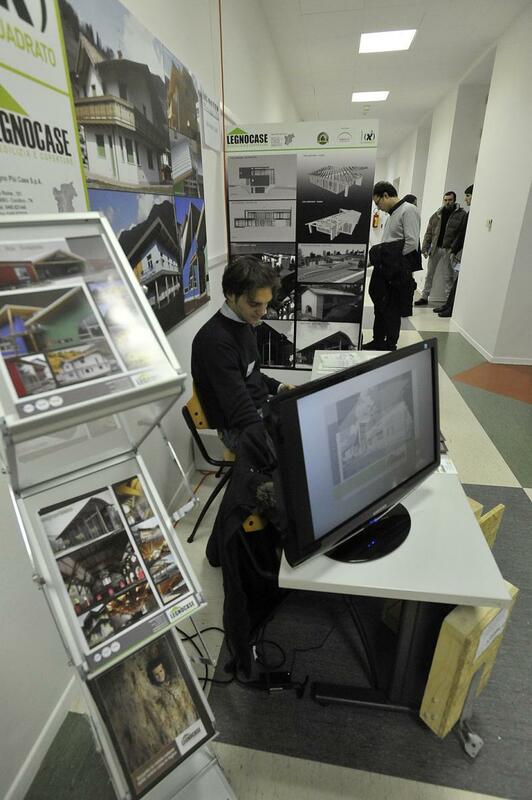 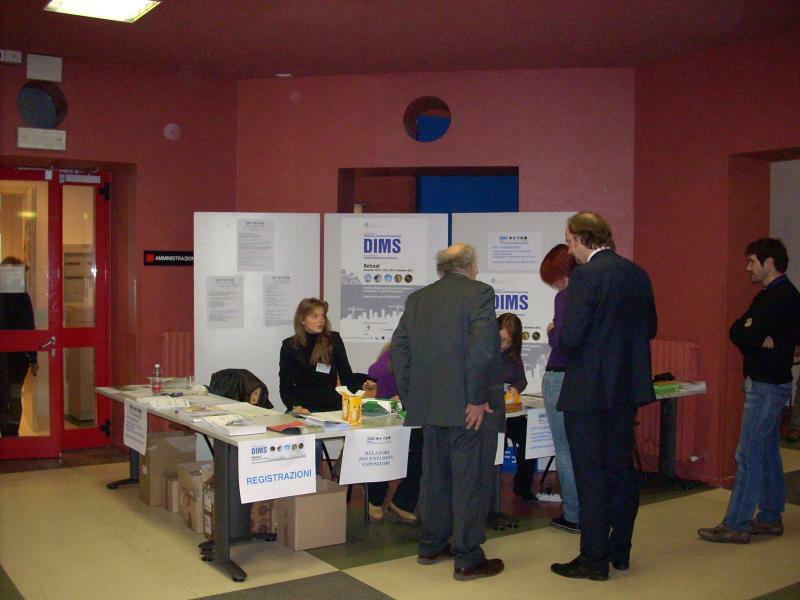 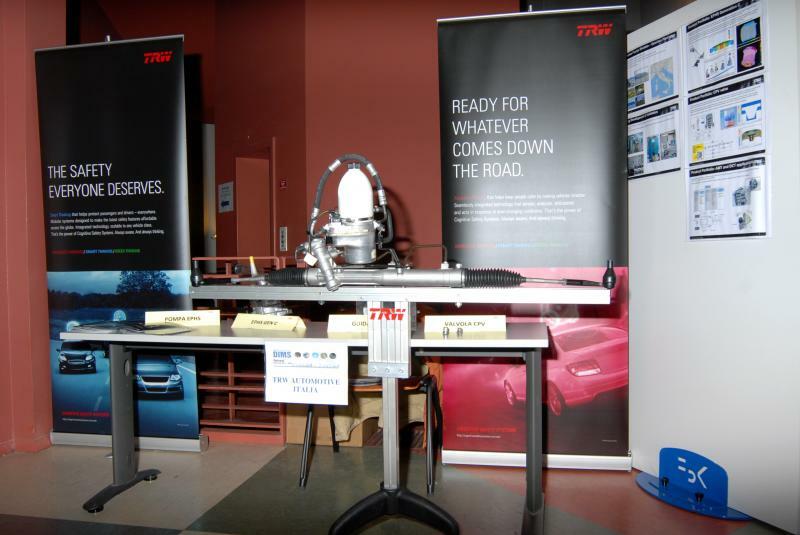 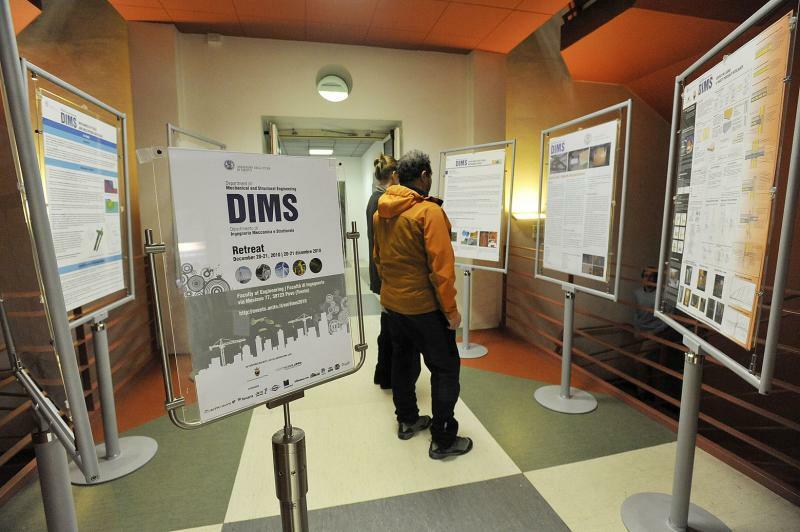 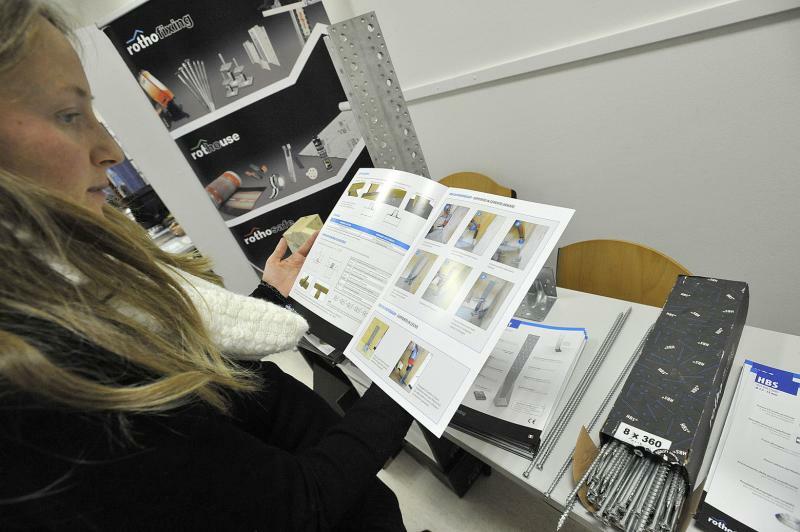 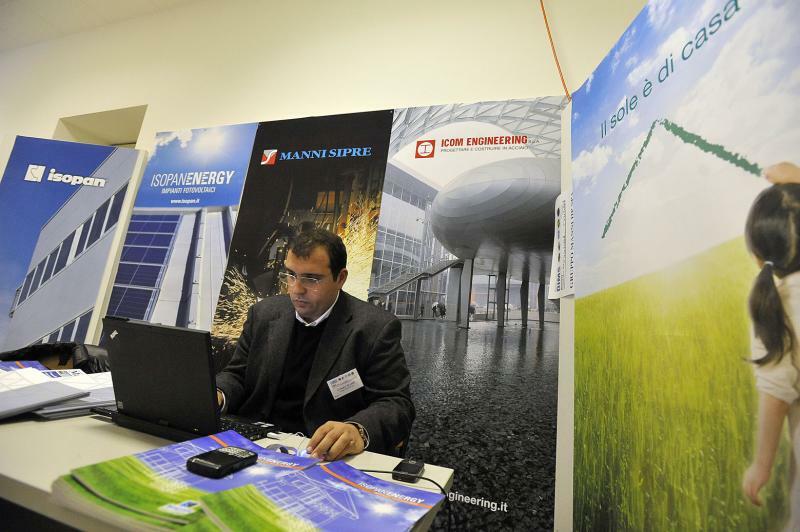 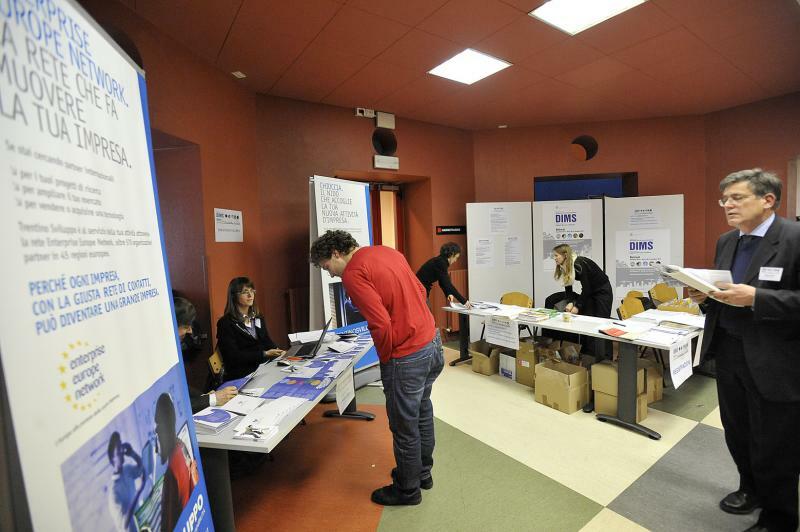 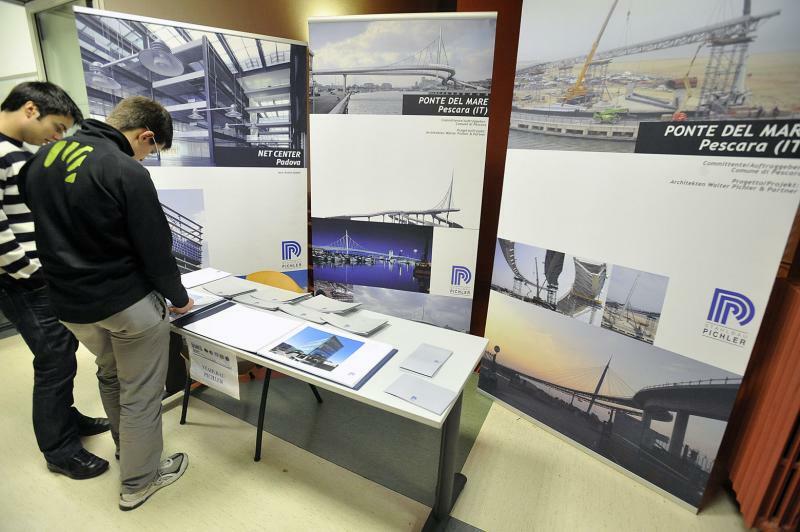 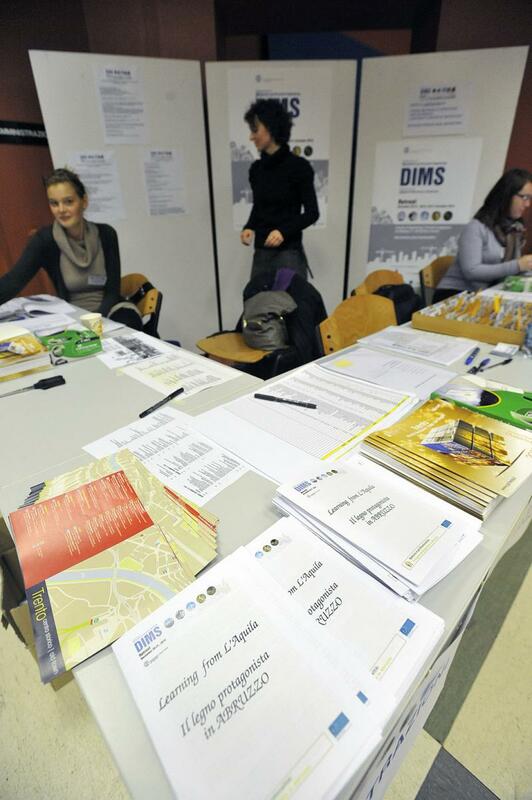 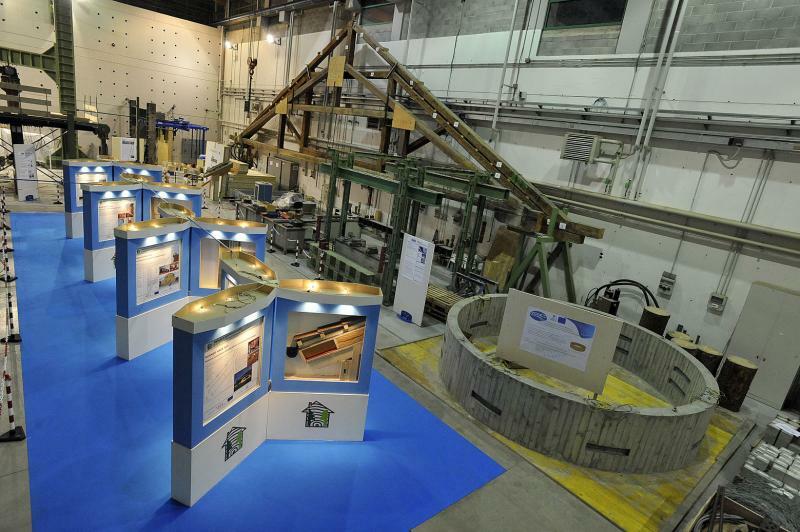 The Department of Mechanical and Structural Engineering (DIMS) of the University of Trento (Italy) meets the general public on December 20-21, 2010 during its retreat. 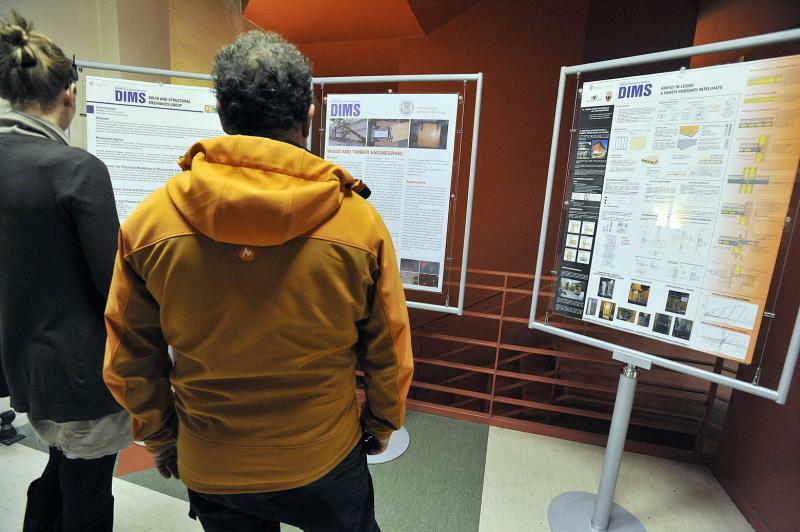 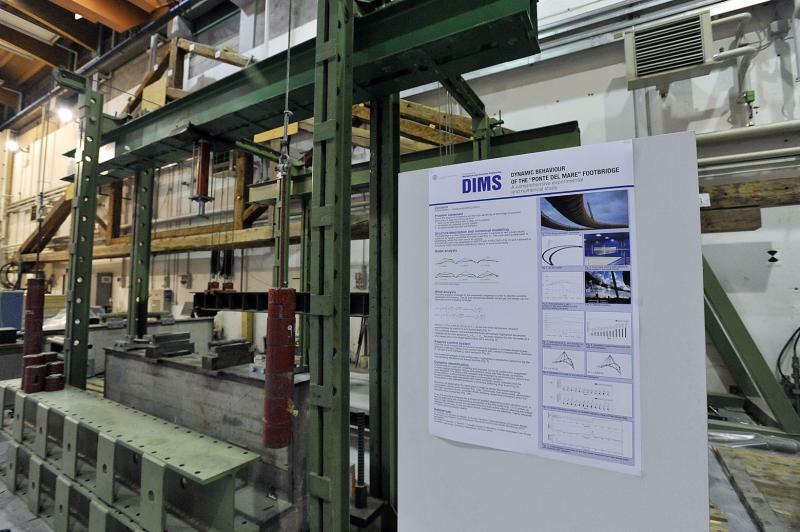 The research activities of DIMS span the engineering areas of mechatronics, energy, control systems, solid and structural mechanics, geotechnics, and civil infrastructures. 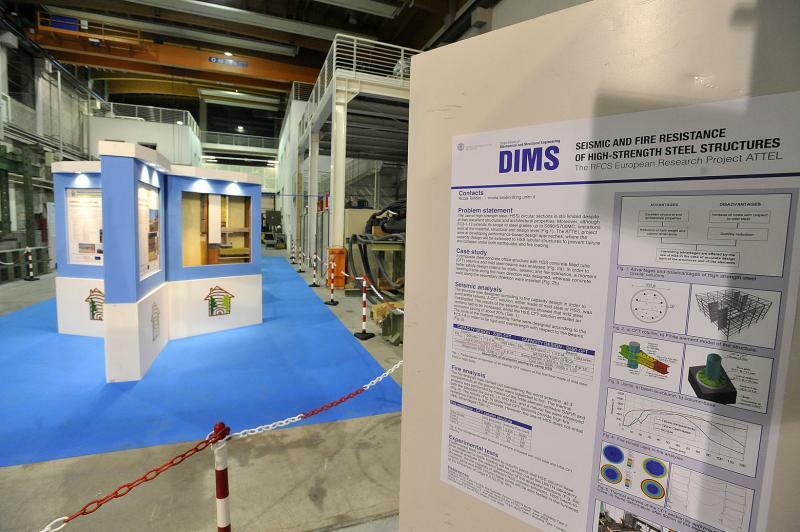 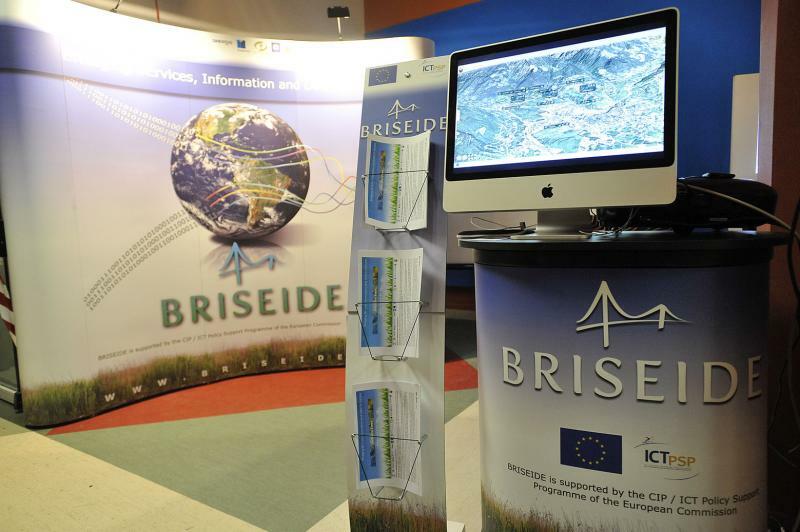 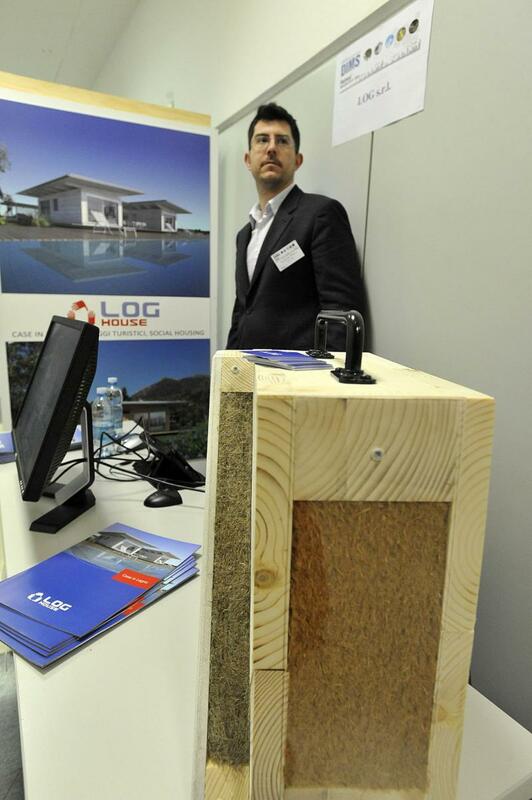 Its multidisciplinary yet cooperative nature makes DIMS a vivid environment for developing scientific and technological innovation, oriented towards industrial and civil applications both at the international and at the local level. 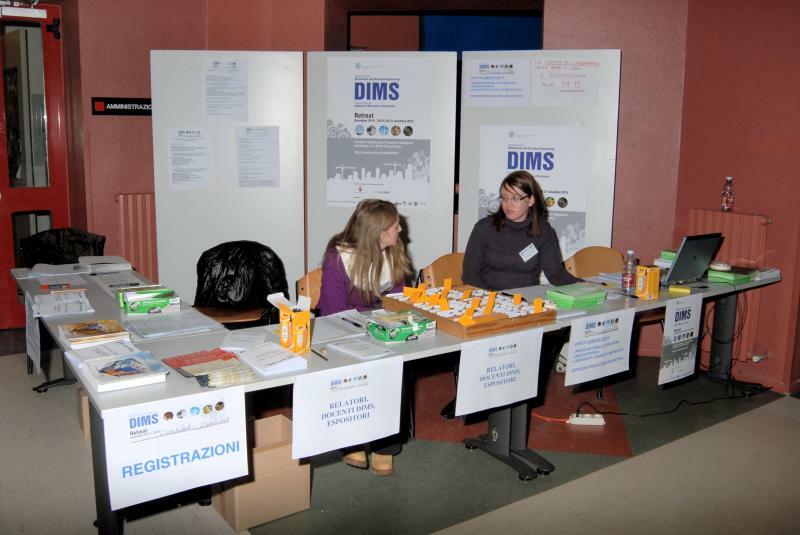 During its retreat, the status of the research at DIMS is reviewed and disseminated to the audience, thinking over future directions through stimulating roundtables and discussions with researchers from foreign universities, industries, public companies, professional engineers, students, and the entire community. 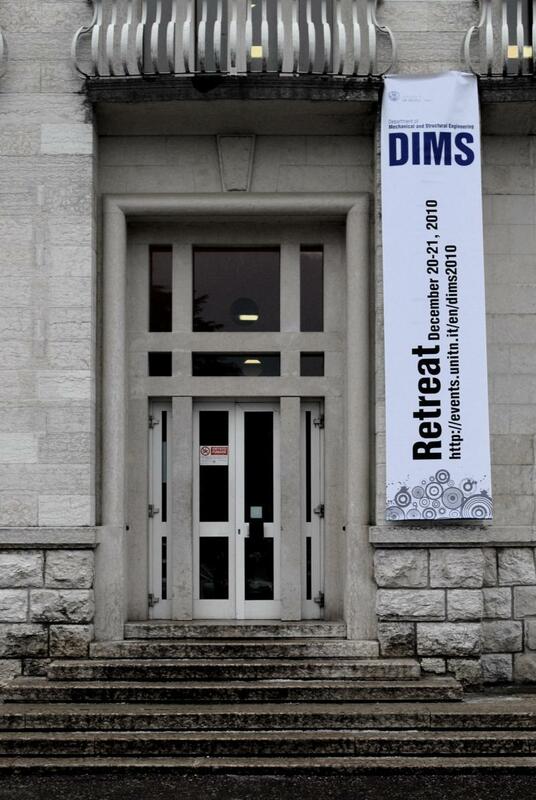 The retreat is organized over two days. 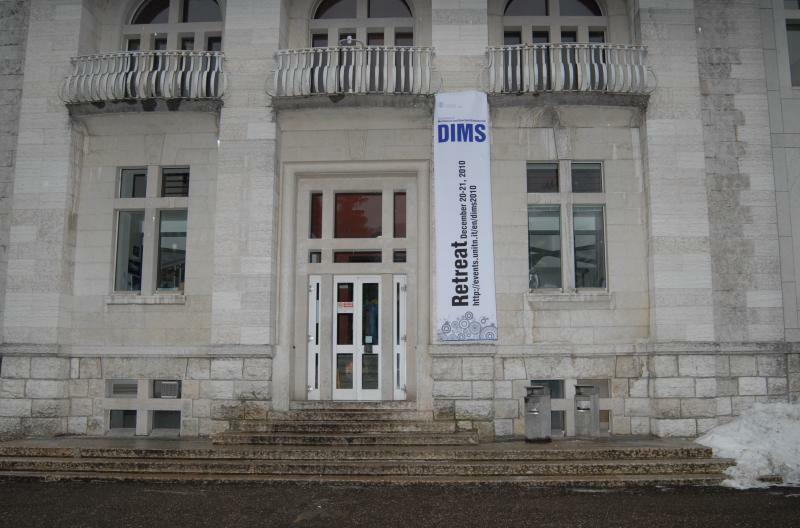 The first day is devoted to understanding the mission, the strategy, and the vision of research and higher education at DIMS, through a stimulating open discussion with speakers from other European and US departments and from funding agencies. 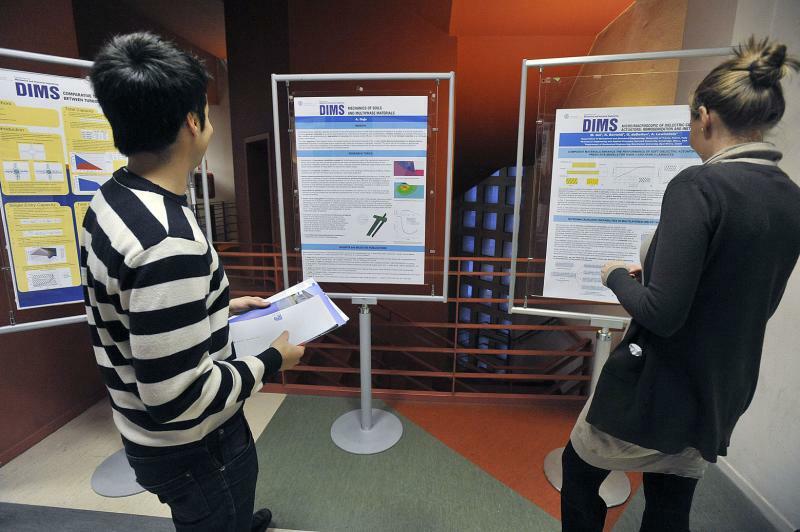 During the second day, faculty members of DIMS present their ongoing projects, providing a concise yet comprehensive overview of the various research activities carried out in the department. 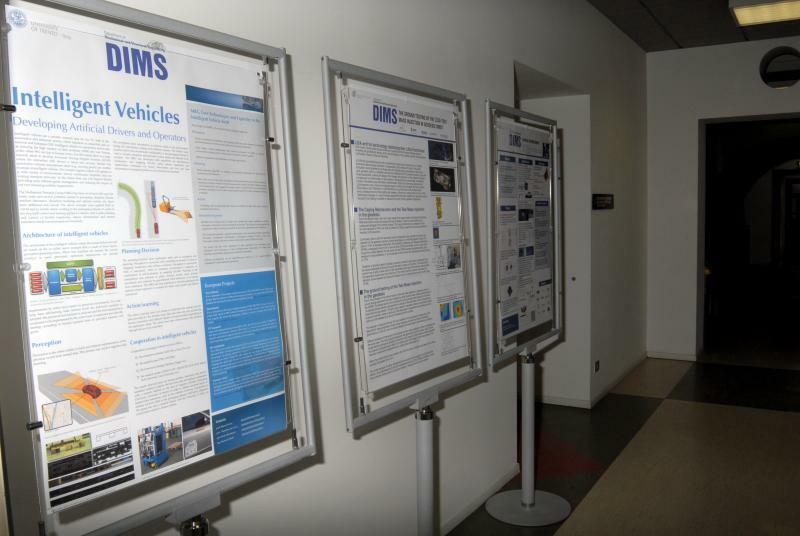 The presentations summarize current research efforts at DIMS and form the basis for the comparison with the needs and expectations of local, national, and international industries and organizations. 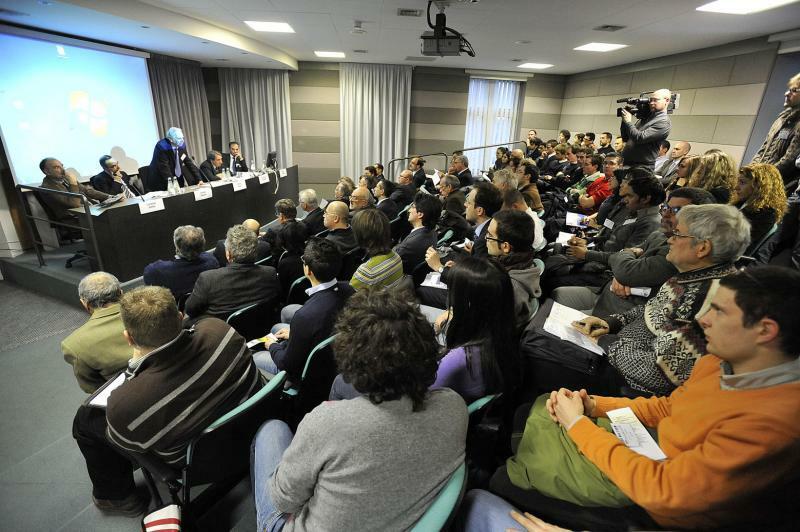 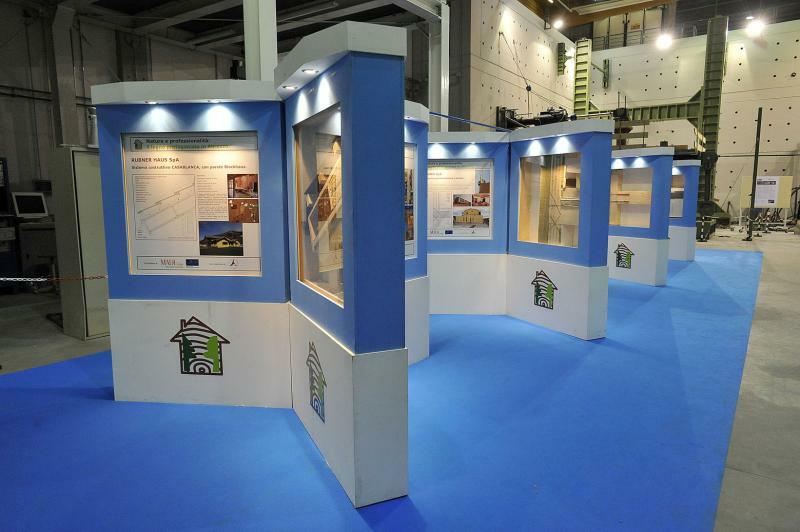 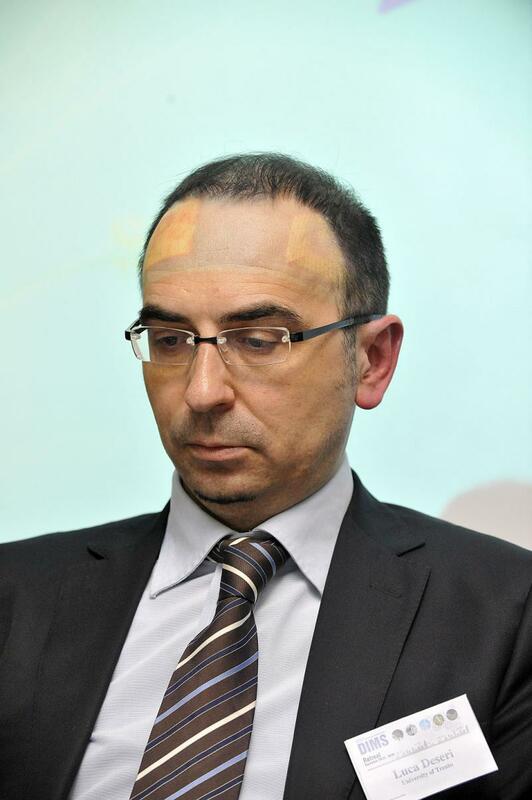 Two talks are invited from a leading Italian company and a public agency operating within the scope of interest of DIMS to set the ground for discussions in three parallel roundtables. 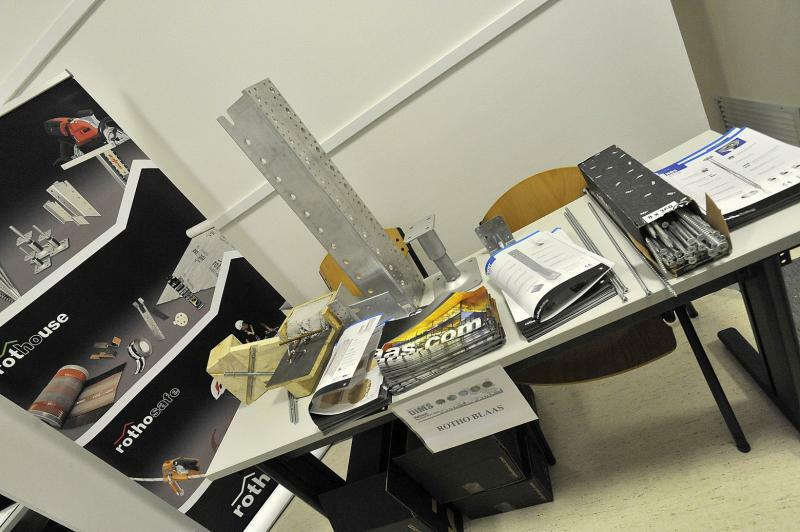 Here, several companies and organizations are invited to share their views on the role of mechanical and structural engineering for the benefit of industry and modern society, in order to understand the requirements for future cutting-edge technologies of most interest. 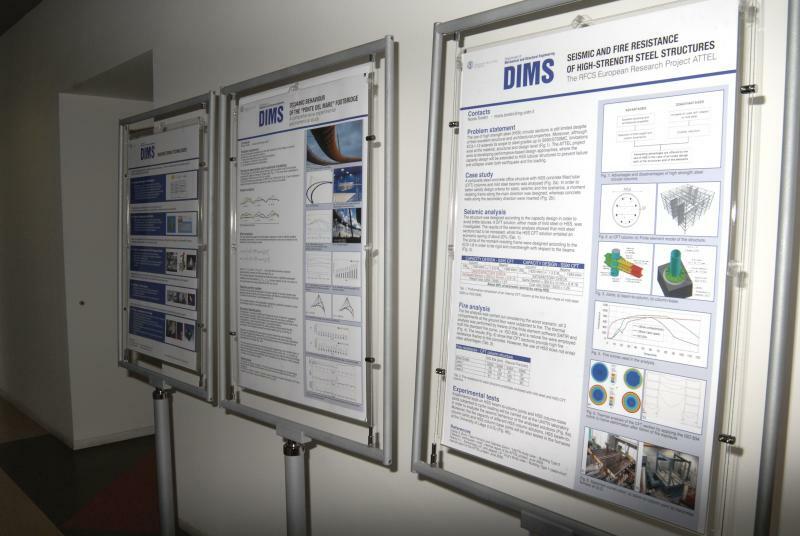 The retreat of DIMS is a unique opportunity to get an overview of many developments in top engineering research areas, such as mechatronics, structural engineering, and sustainable energy, with a critical eye opened towards grounding future research directions on industrial and societal needs. 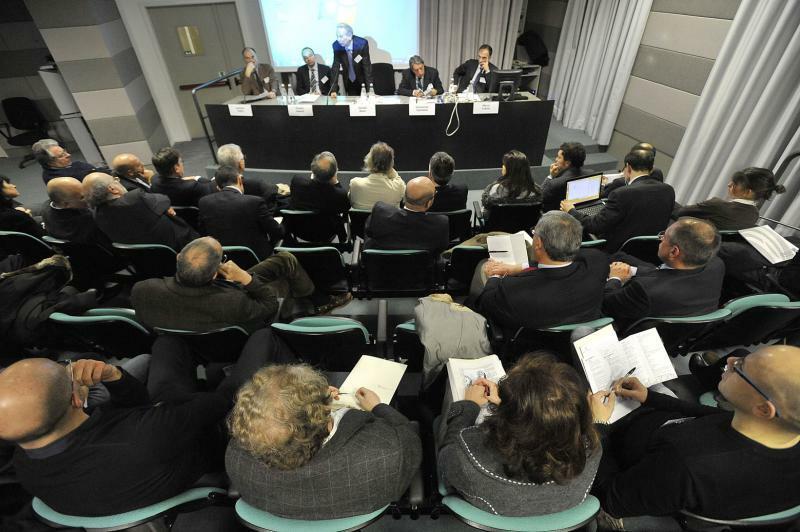 On December 20 the sessions will be in English, on December 21 in Italian. 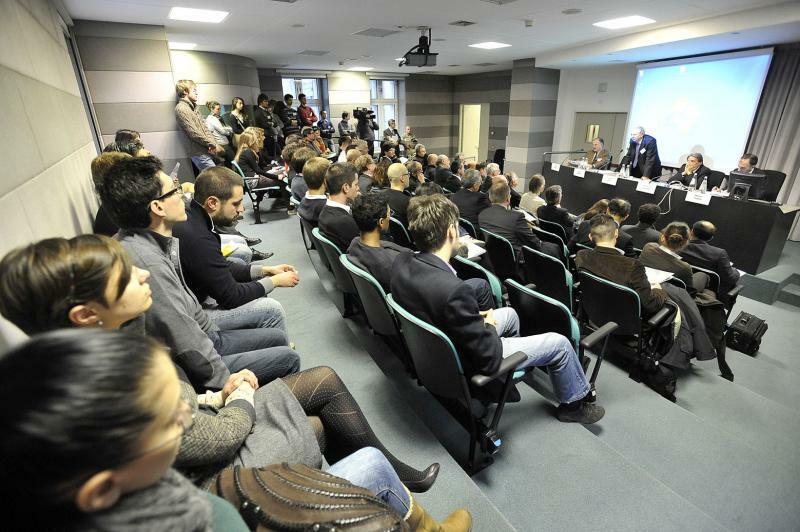 Le sessioni del 20 dicembre saranno in inglese, quelle del 21 in italiano.